CharityComms has appointed the communications consultant Mark Russell as its new chair. The membership body for charity PR professionals announced today that Russell would take up the position on 1 March from John Grounds, who is stepping down after completing the maximum six-year term. A statement from CharityComms said Russell had more than 25 years’ experience in advertising agencies, corporate and start-ups, including the communications company J Walter Thompson and 12 years at the bank Santander. He previously spent six years as chair of the Cleft Lip and Palate Association. 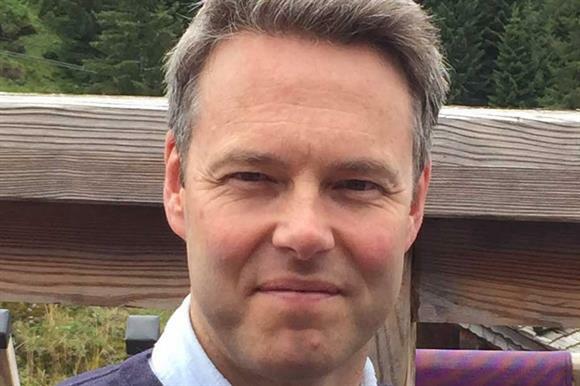 "I’m very privileged to be joining the CharityComms team and trustee board at such an important time, as charities and NFPs continue to grapple with how best to build and maintain trust, communicate their stories and the impact they have on beneficiaries, justify costs and grow engagement among volunteers and supporters," he said. Grounds said Russell came to the role with "an impressive combination of professional and governance experience from both commercial and charitable organisations". CharityComms also announced today that the chartered accountant Stephen Critoph would be joining its board as treasurer from 1 March.